Big Hats, Sundresses and Seersucker Suits. The Boys & Girls Clubs of the Tar River Region is hosting Derby Day at the Mills! The afternoon will be filled with pre-race fun, streaming of the Kentucky Derby, a derby inspired meal, cocktails, music, photo booth, kid friendly derby day themed events and more! 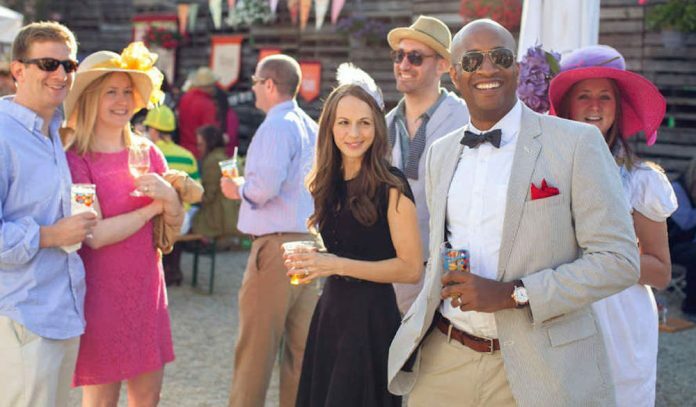 Experience the 2019 Kentucky Derby in The Power House NC at Rocky Mount Mills. Stay tuned for more details and how to purchase tickets! Tickets $35.00 per person and $60.00 a couple.